Pseudobulbar affect (PBA) is a neurologic disorder that occurs due to neurological conditions or brain injury. Image courtesy of NEUROtiker. Nuedexta is a combination drug comprised of dextromethorphan hydrobromide and quinidine sulphate. Nuedexta is presumed to work by regulating excitatory neurotransmissions in the brain through sigma-1 receptor agonist activity and NMDA receptor antagonist activity. Image courtesy of Nrets. Nuedexta (dextromethorphan hydrobromide / quinidine sulfate) is a combination drug indicated for the treatment of pseudobulbar affect (PBA). The drug was developed and manufactured by Avanir Pharmaceuticals. 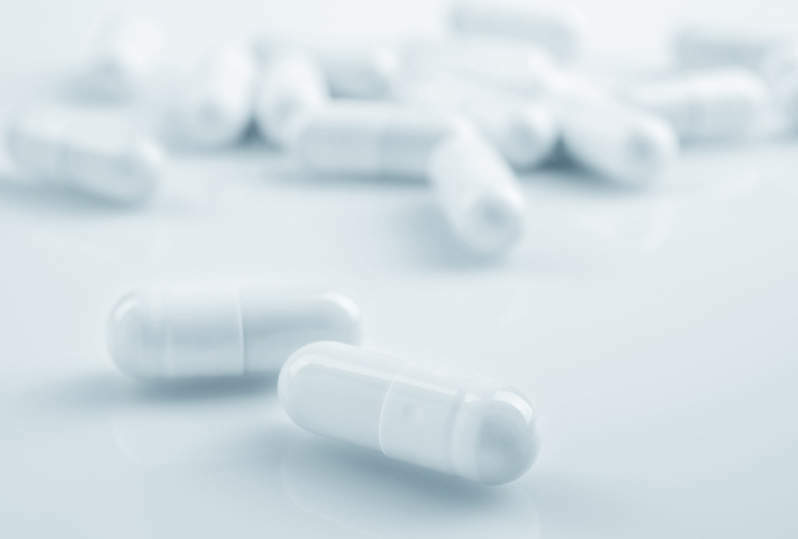 Avanir Pharmaceuticals received marketing authorisation for Nuedexta from the European Commission (EC) in June 2013, for the treatment of pseudobulbar affect (PBA). The company had obtained the US Food and Drug Administration (FDA) approval for Nuedexta for the treatment of PBA in October 2010. Pseudobulbar affect (PBA) is a neurologic disorder that emanates due to neurological conditions such as multiple sclerosis, amyotrophic lateral sclerosis, Parkinson’s disease, stroke and Alzheimer’s disease, or traumatic brain injury. The condition causes sudden and uncontrolled episodes of crying or laughing involuntarily. PBA is estimated to affect more than one million people in the US. "The condition causes sudden and uncontrolled episodes of crying or laughing involuntarily." Nuedexta contains a combination of two drugs, which include dextromethorphan hydrobromide and quinidine sulphate. The exact mechanism of action of the drug is not known completely, but it is believed to work by regulating excitatory neurotransmissions through the sigma-1 receptor agonist activity and NMDA receptor antagonist activity. The drug also slows the breakdown of dextromethorphan in the brain. The drug is available as capsules in 20/10mg and 30/10mg doses for oral administration. FDA approval for Nuedexta was based on a Phase III clinical trial that enrolled patients with underlying amyotrophic lateral sclerosis (ALS) or multiple sclerosis (MS). Patients were randomised to receive Nuedexta (20mg/10mg), dextromethorphan 30mg/quinidine 10mg, or placebo for 12 weeks. The primary outcome measure of the study was laughing and crying episodes. 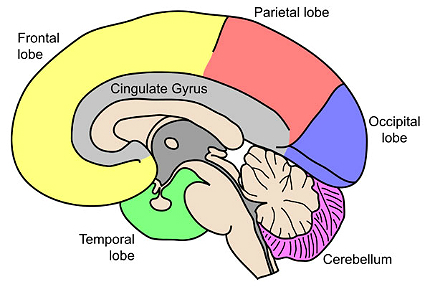 The secondary endpoint included Center for Neurologic Studies Lability Scale (CNS-LS). "Nuedexta contains a combination of two drugs, which include dextromethorphan hydrobromide and quinidine sulphate." The study results showed that patients treated with Nuedexta arms exhibited statistically significant lower laughing and crying episodes in comparison with placebo. The study also analysed mean scores on day 84 based on the Center for Neurologic Studies Lability Scale (CNS-LS). The mean scores were significantly lower in Nuedexta arms compared to placebo. The adverse events associated with Nuedexta included diarrhoea, dizziness, cough, vomiting, asthenia, peripheral oedema, urinary tract infection, influenza, increased gamma-glutamyl transferase and flatulence. The CHMP approval for Nuedexta was based on a Phase III pivotal clinical study known as 07-AVR-123. It was a double blind, randomised, placebo controlled, multicentre and parallel group assignment. It enrolled 325 patients with amyotrophic lateral sclerosis and multiple sclerosis. The study evaluated the safety, efficacy and pharmacokinetics of Nuedexta. Patients were randomised to receive Nuedexta 15mg/9mg, Nuedexta 23mg/9mg or Placebo. The study was conducted for a period of 12 weeks. Results of the study demonstrated that the mean baseline daily PBA episode rates were 4.7, 6.8 and 4.5 in patients who were administered with Nuedexta 23mg/9mg, Nuedexta 15mg/9mg and placebo respectively. The mean baseline CNS-LS scores were 19.8, 21.0 and 19.9 in Nuedexta 23mg/9mg, Nuedexta 15mg/9mg and placebo respectively. The frequency of PBA episodes in patients who were administered with both Nuedexta regimens decreased significantly in comparison with placebo group. The least-squares mean CNS-LS scores were also significantly altered, as it was reduced to 8.2 points in Nuedexta 23mg/9mg group, 7.5 points in Nuedexta 15mg/9mg group and 5.7 points in placebo group. Avanir Pharmaceuticals is a leading biopharmaceutical company. It focuses on developing innovative medicines in the field of central nervous system disorders. It also develops drugs for high unmet medical need. Nuedexta is manufactured and marketed in the US and other countries by Avanir Pharmaceuticals. The US Patent and Trademark Office (USPTO) grated patents for Nuedexta, which are scheduled to expire in July 2023. Aubagio (teriflunomide) is an immunomodulatory agent indicated for the treatment of relapsing forms of multiple sclerosis (MS). It was developed by Genzyme, a subsidiary of Sanofi. Bifeprunox mesilate was a novel atypical antipsychotic agent under development by Solvay Pharmaceuticals as a treatment for schizophrenia and potentially conditions such as bipolar disorder.